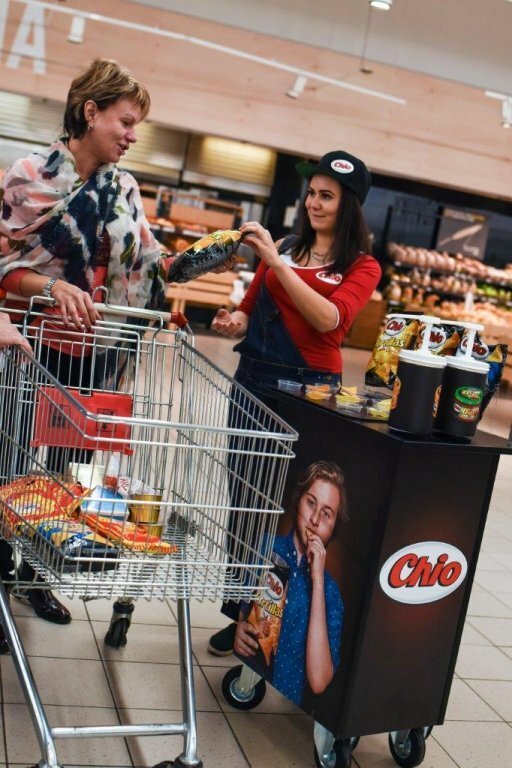 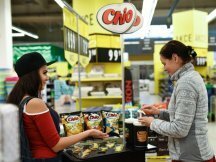 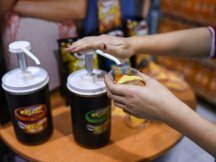 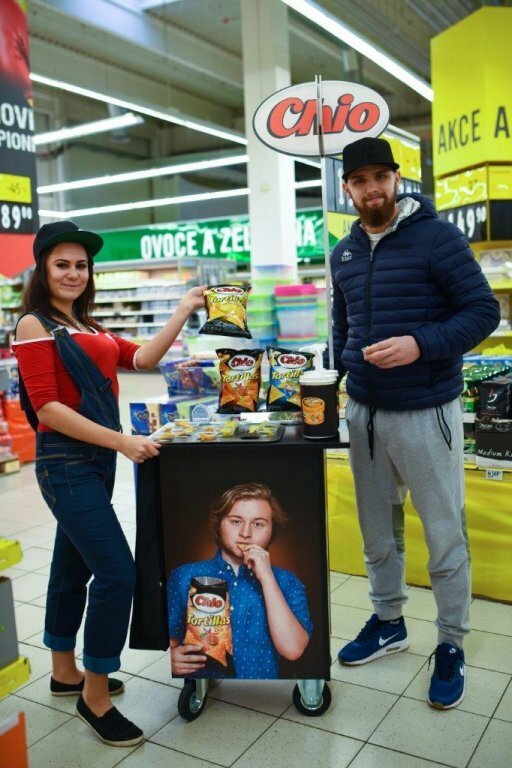 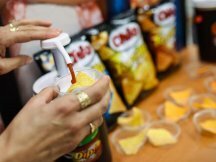 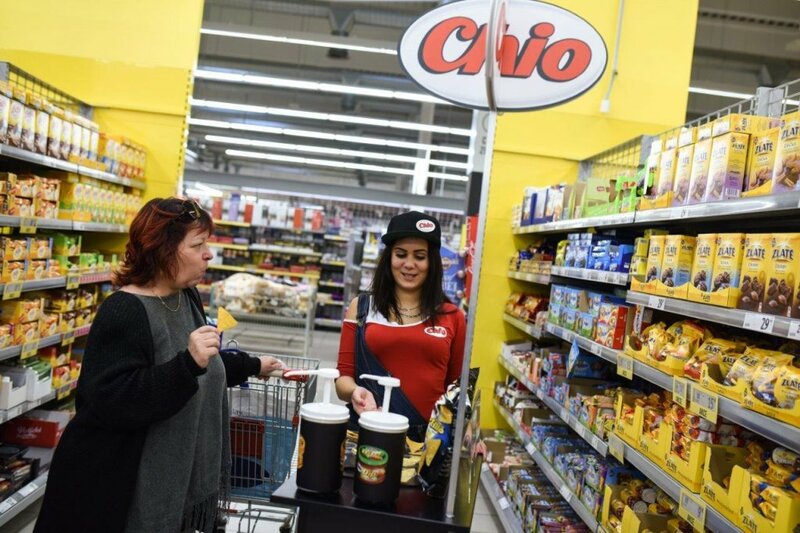 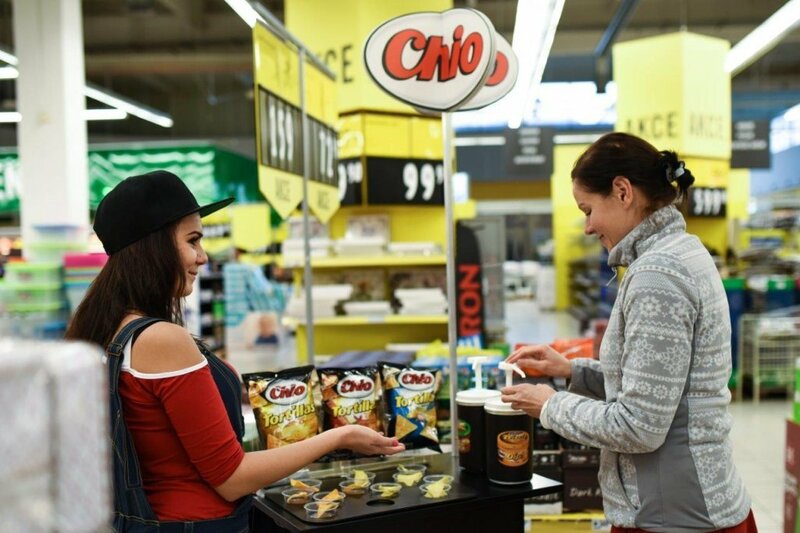 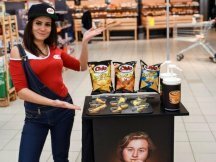 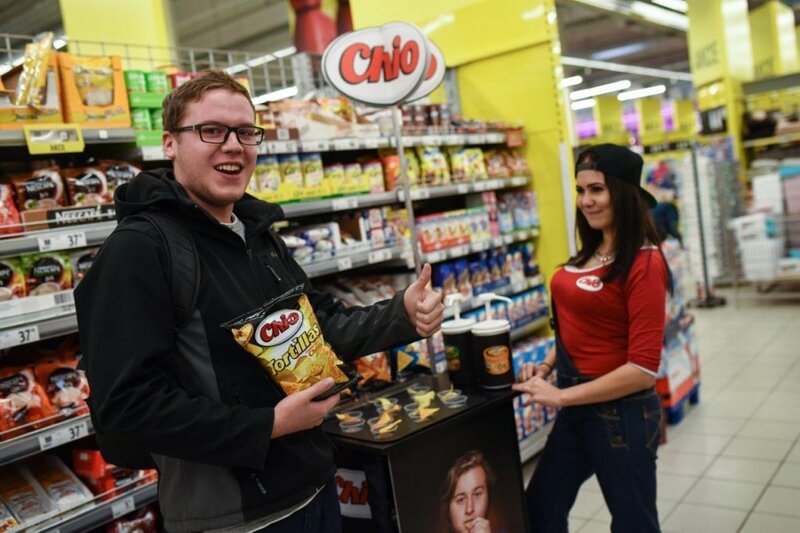 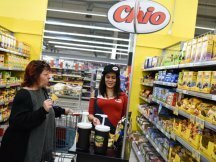 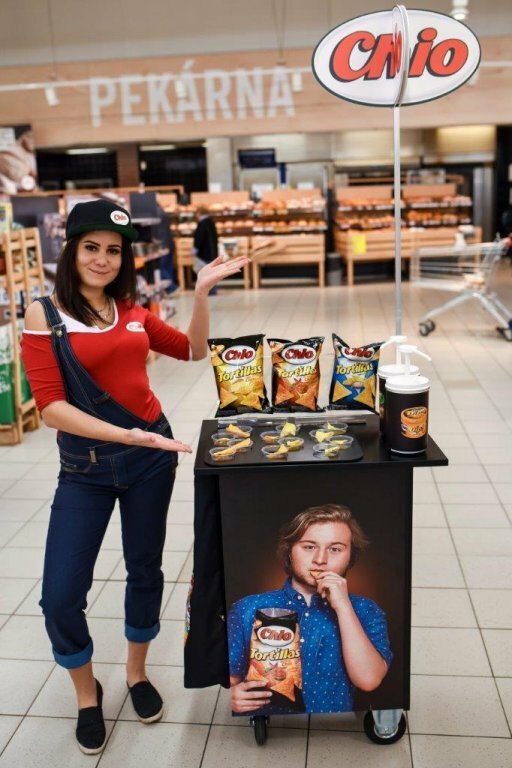 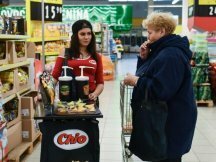 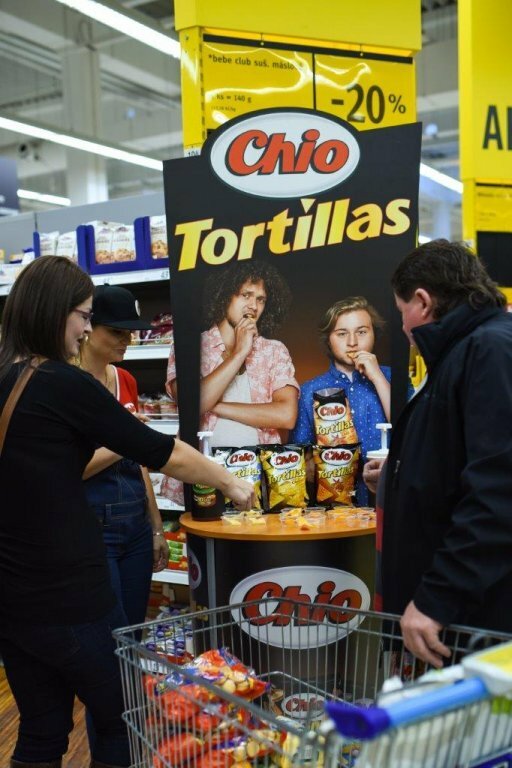 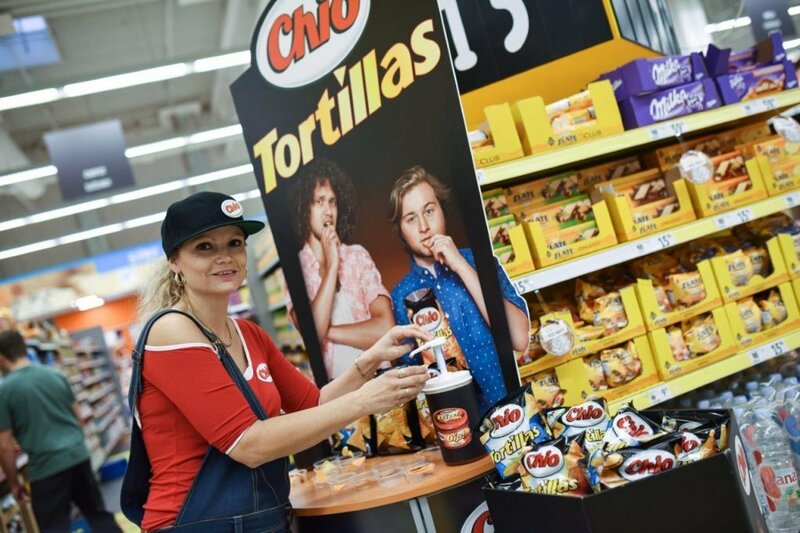 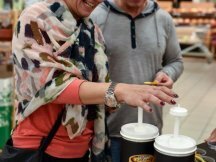 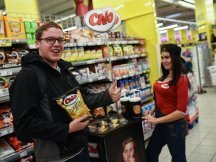 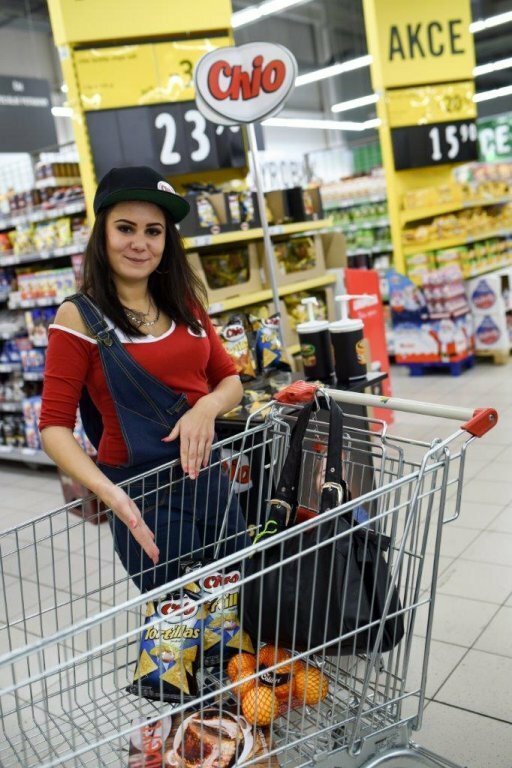 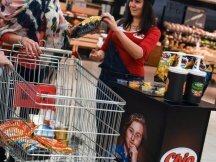 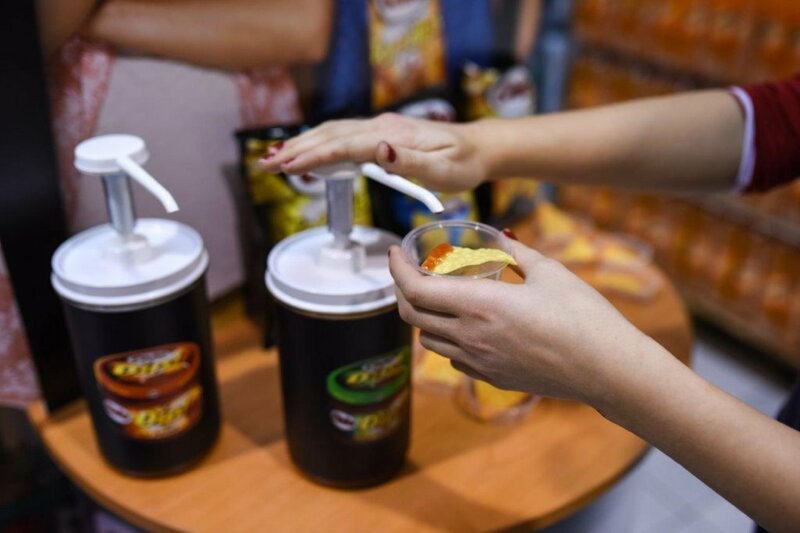 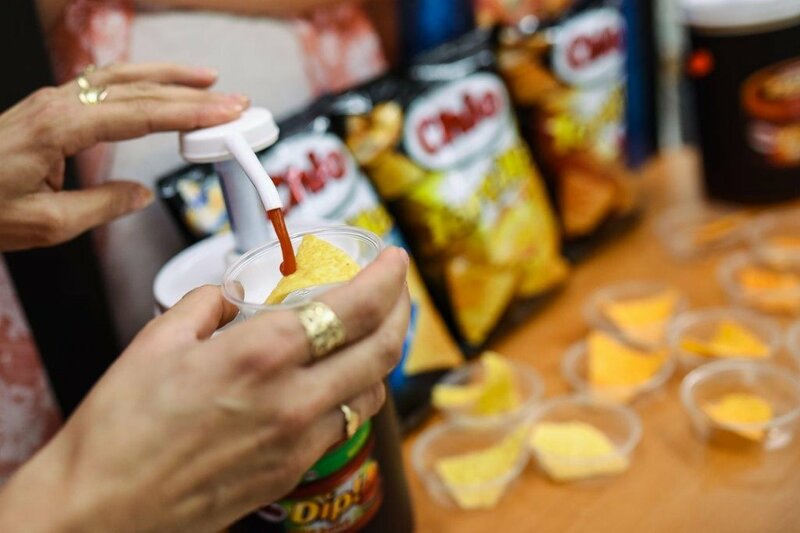 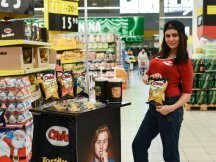 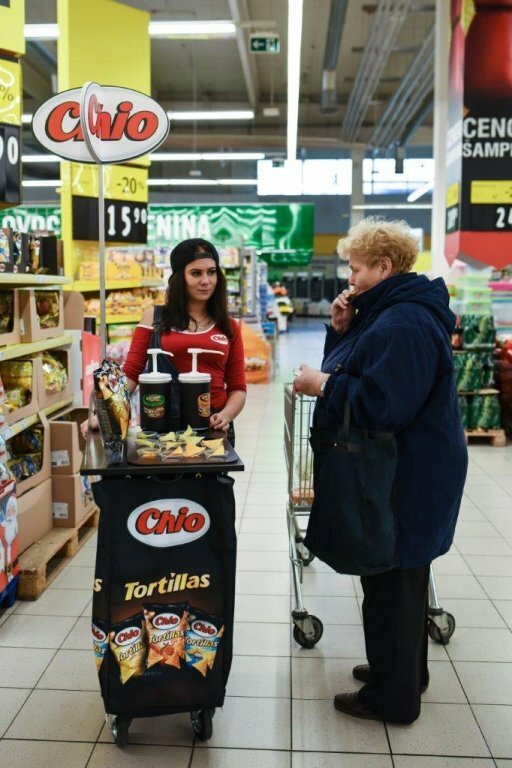 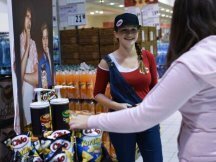 For the Intersnack Company we prepared a series of promo events across the Czech and Slovak modern markets to introduce their new product. 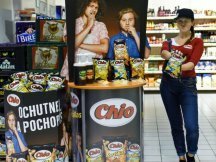 We dressed Chio hostesses into new stylish costumes and instead of usual fixed promo tables we prepared visible mobile kiosks so we would not miss a single customer. 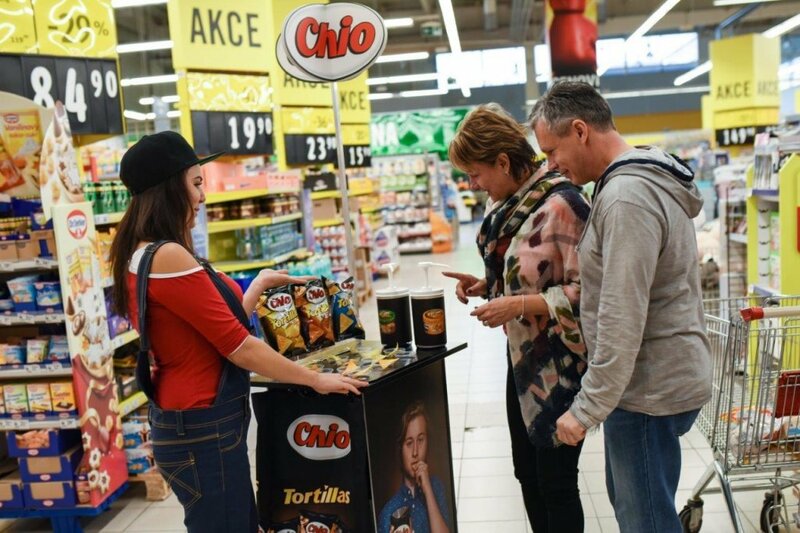 Taking advantage of the new kiosks the hostesses were able to offer samples even to customers that were not planning to visit the potato chips isle on a given day. 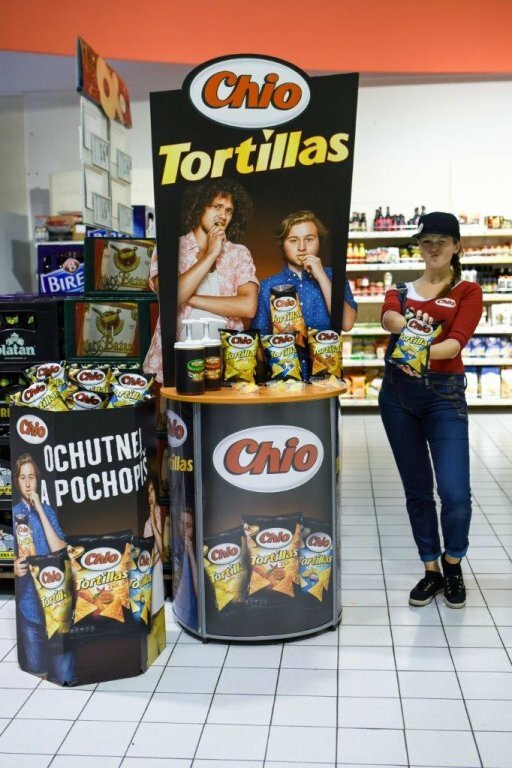 The new Tortillas & Dips from Chio has become a bestseller. 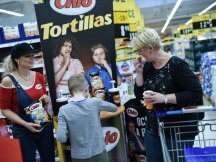 The first photos can be seen at our photogallery.